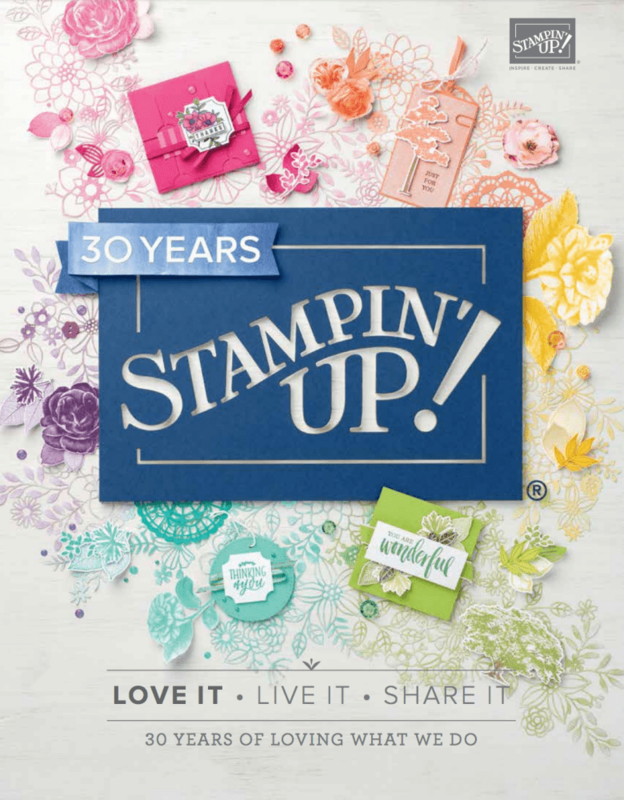 There is always room for innovation in crafting and Stampin’ Up! don’t disappoint. That’s why we have trademarked out new style of rubber stamp and it is called Distinktive. 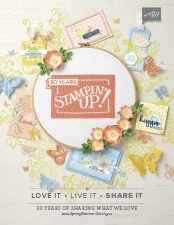 These stamps start with a photograph and our fantastic Stampin’ Up! manufacturing team in Kanab (Utah), turn them into a photo-realistic rubber stamp. This innovative style of stamp enables you to stamp images that have depth by just inking and stamping once and are great for enabling to you create eye-catching projects. I am increasingly using my stamparatus to use as a stamping block, not just for bulk or two/three-step stamping but just generally as I can place my stamp where I want it and then by simply picking it up with a plate I can just ink it up and stamp. And if I have not quite inked my stamp up I don’t have to worry about lining it up to stamp again.